Whatever the ocassion, a gift card or electronic gift certificate from Ehlenbach's Cheese Chalet is sure to please! This category features all of our aged cheeses, from 1 1/2 year aged medium cheddar to 15 year EXTREME aged cheddar cheese, with other aged cheese varieties such as White Sharp Cheddar, Brick (including Cave Cured Brick), Swiss and Aged Gouda cheese. 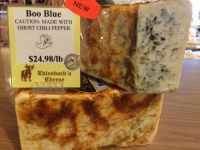 Our Award Winning Wisconsn Blue Cheeses! So many Flavors that we Create Right Here on Site! Try our Steakhouse, Whiskey Blue among others! When we all Need our Sweet Tooth Fix! Our Award Winning Cheddars Aged right here on site! From Mild to 15 Years! We Have the Cheddars aimed to Please! Wisconsin Favorites! Whether you like Flavored, Smoked, or Original - Our Curds are some of our most popular products. Wisconsin Favorites! Whether you like Flavored, Smoked, or Original - Our String Cheese are some of our most popular products. 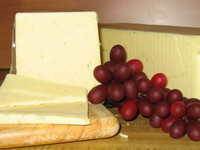 A very Easy and Enjoyable way to eat some Great Wisconsin Cheese! 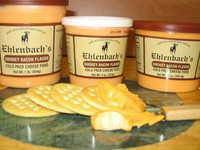 With so many flavors created by us here at Ehlenbach's that are Exclusive to our store. 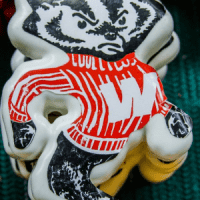 Wisconsin Favorites! Award winning Colby, Monterey Jacks, and Gouda. What can we say, they are all very Gouda! A Great Gift for Every Occasion! Some of our Most Popular Cheeses and Meats put Together to Impress Family, Friends, and Businesses! Wisconsin Honey's, Maple Syrups, Jams & Jellies! Made right here in the Beautiful state of Wisconsin! For you Heat Seekers out there! From Little Heat to the Where is the Glass of Milk Heat? We have so many for Every Level of Heat! 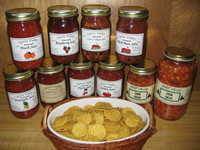 Whether it's for your next Pasta dish or Cheese Plate! We have the Wisconsin made Italian Favorites to Please All! 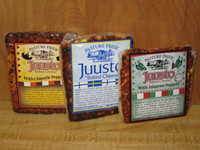 Reduced Fat Cheeses with Some Great Flavor! Our Very Own Award Winning Sausages and Hard Salamis! People keep coming back for our Sausage, it's a Real Hit! Our Snacking Way here at Ehlenbach's! 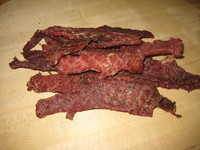 With all of our Jerky, Snack Sticks and Wild Game, we have a Great Snack for the Meat Lover! Bacon can make anything better! 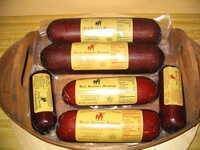 See our collection of Bratwurst available in our online store. Cheddar Cheese in Wax that are Sure to Please! Great for Gifts! Looking for Something New? We got you Covered, Be sure to try some of these! The Great Grab and Go's! Just Like the American Cheese Idea. Creamy, Shelf Stable and Exciting! How can you go wrong? All Smoked Right Here On Site! Whether you Enjoy Pecanwood, Cherrywood, Applewood, or Hickory - We have got you Covered. 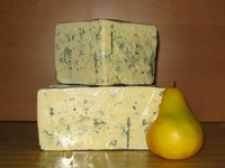 One of our more Popular Wisconsin Cheeses! 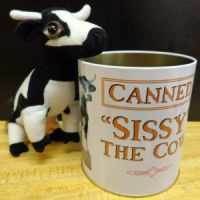 Our Award Winning Wisconsin Favorite! Let's Think Crazy! Something New, Exciting, and Fun! Service Area: Madison, Waunakee, Sun Prairie, Middleton, Portage, Baraboo, Oconomowoc, Hartland, Fort Atkinson, New Berlin, Stevens Point and surrounding WI communities.